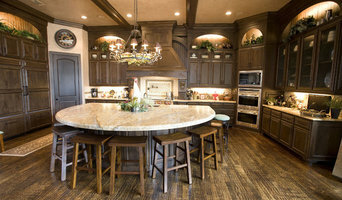 For close to 4 decades, D&H Quality Cabinets has been building beautiful custom cabinets at a price everyone can afford. Family owned and operated since 1977, D&H's owners take pride in the company's ability to manufacture a diverse range of superior cabinetry. 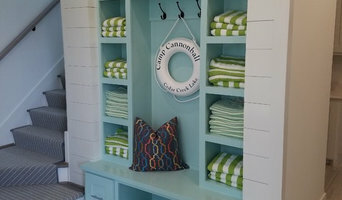 Our cabinets can be found in homes throughout East and Central Texas and Western Louisiana. Custom cabinetry for every style and space built using premium joinery providing high quality, enduring cabinetry and millwork. 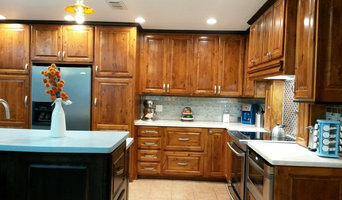 We have been building and installing custom cabinets in the East Texas area since 1998. We provide 3-D drawing of the cabinets for your new house or remodel for you to view and approve before we begin to build.